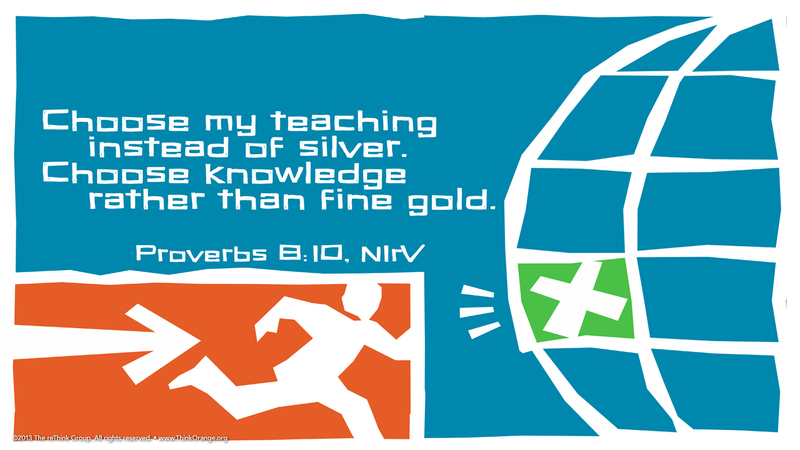 Our upcoming Sunday School theme is Wisdom. The Bible gives us one story from Jesus’ childhood, and in that story we find Him in the temple. Jesus spent several days sitting among the teachers listening and asking questions. Luke 2:47 tells us that everyone was amazed by His understanding. Jesus took time to understand God’s plan for His life. He knew that God was source of all wisdom. Jesus made discovering God’s wisdom a priority in His life. Wisdom is finding out what you should do and doing it. When we seek wisdom and ask God for it, He will give it to us. He will help us figure out the wise choice when we need to make a decision. We can find God’s wisdom by reading the Bible and asking trusted Christ-followers. When we don’t put wisdom into practice, we make foolish choices that have unwanted consequences. We also demonstrate that we don’t value God’s Word, since the Bible is full of wisdom. Making unwise choices makes us look foolish to others around us. When we follow Jesus’ example, we will search for wisdom. We’ll learn what we should do, make choices that help us grow better relationships, and learn more about God. Working to apply wisdom to our lives shows that we believe God’s Word is true. (1) Choosing wisdom is not always easy. God’s Word is full of truth we can apply to our lives. (2) The Bible challenges us to respond to others with wisdom even when it costs us something. (3) Showing wisdom proves that God is at work within us. God wants to give you wisdom. Any time we have a decision to make or a situation we aren’t sure how to handle, we can ask God for wisdom. When you aren’t sure of the next step to take, seek out God’s wisdom for answers. No matter how big or small the decision, God will help you make the wise choice.